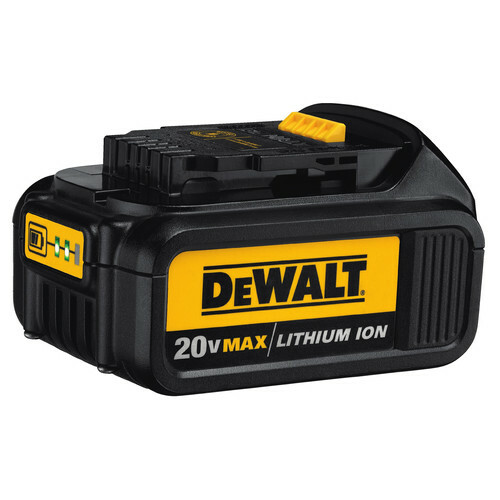 DeWALT's 20V MAX XR 4.0 Ah Cordless Lithium-Ion 1/4 in. 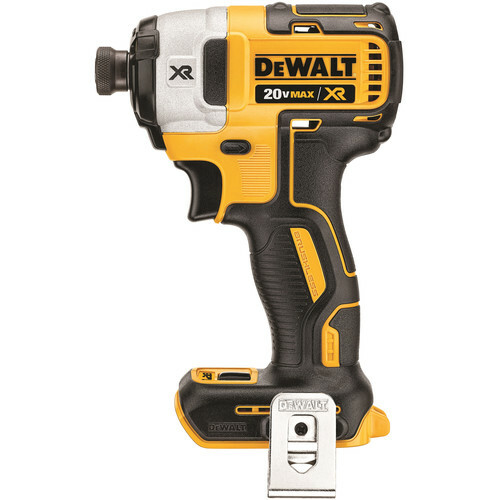 Brushless Impact Driver features a brushless motor, which delivers more run time over brushed motors. This unit combines a compact and lightweight design with high speed versatility, providing 3 speed settings of 0 to 1,000, 0 to 2,800, and 0 to 3,250 RPM. Complete with two 20V MAX XR 4.0 Ah Lithium-Ion batteries, this tool provides more run time capacity for handling your impact needs. I have always used a drill driver for years , didn't think I would need an impact driver , but this came with two 4 amp batteries and a bonus 5 amp battery. Needed to start upgrading batteries so I figured I would give it a try. Wow , very light compared to drill driver and very powerful, more than I expected. Will be reaching for this tool more. Where is the DCF887M2 made at?